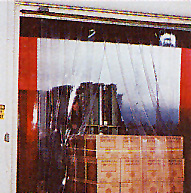 Heavy duty CHD (Chameleon™) Air Curtain is designed to be installed into the ceiling over customer entry ways when a standard air door can not be exposed mounted or was not an available option. 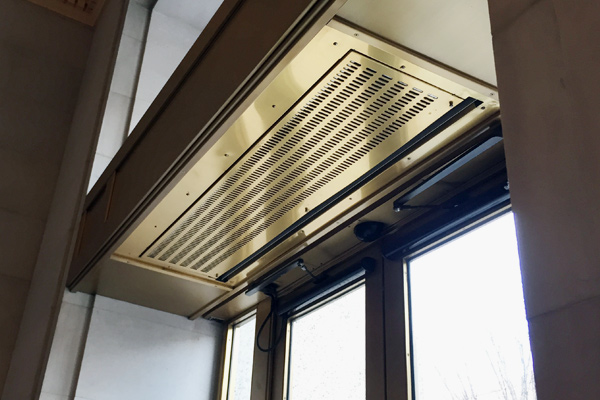 They provide protection from the dust, debris and insects of everyday life, by blowing an controlled stream of air down across the door, they keep indoor air in and outdoor air out and to help improve customer comfort and satisfaction, employee productivity and maintain sanitation levels. 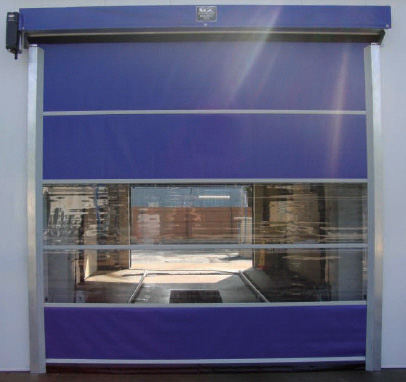 These commercial industrial doors are designed for maximum mounting heights of up to 14" for environmental separation and come in (12) sizes from 36" to 12" long. 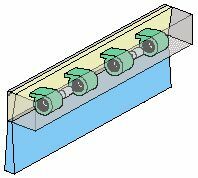 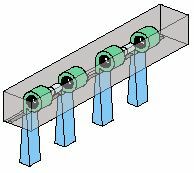 A CHD air curtain aims the air from the blowers towards the back of the air curtain, where it fills a plenum and is then forced out evenly across the length of the air curtain. 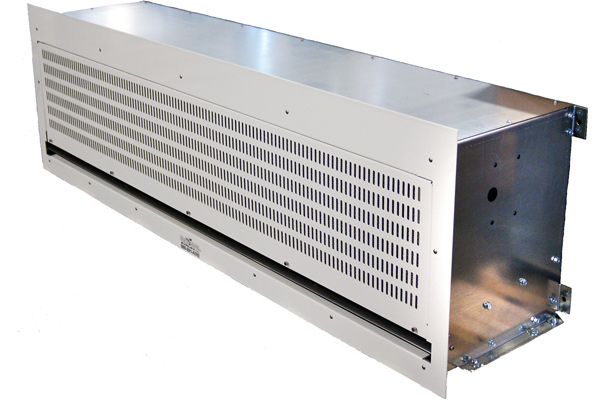 Heavy duty 3/4 hp, 1630 rpm, single phase motor.